Dimensions – 24" x 16" x 1.5"
Extremely durable design and material. Heavy duty long life construction. 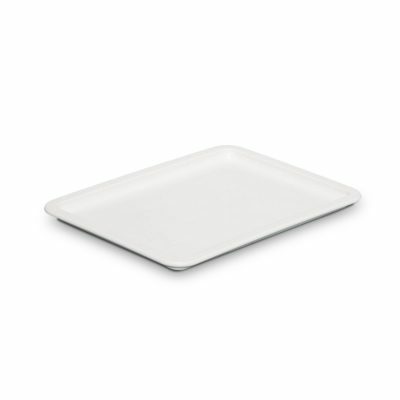 Are you in the market for pizza dough tray lids? 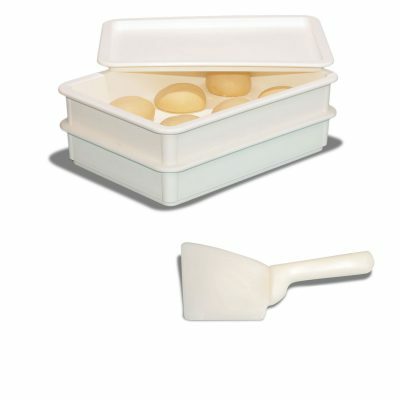 DoughMate® offers a variety of dough tray lids for dough proofing boxes. Our unique Standard Dough Tray Lid fits perfectly on our Standard Dough Tray. 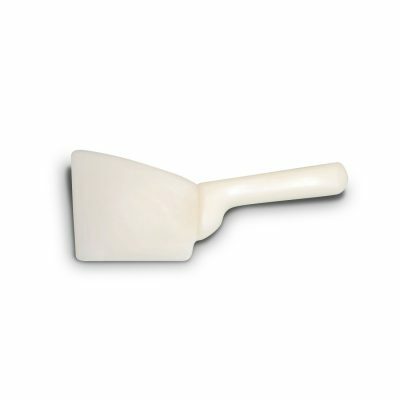 The DoughMate® Standard Tray Lid model HHTL is designed and engineered to use for years of use, free from cracking and breaking, and is manufactured from FDA materials. Our dough tray lids are also BPA free. The lid is exactly half the height of our Standard Dough Tray taking up less space in stack allowing for better dough management. Our quality is unmatched and that is why all sizes of pizza restaurants and chains, both domestic and international, rely on DoughMate® dough trays and Lids as their choice for their dough proofing and storage needs.